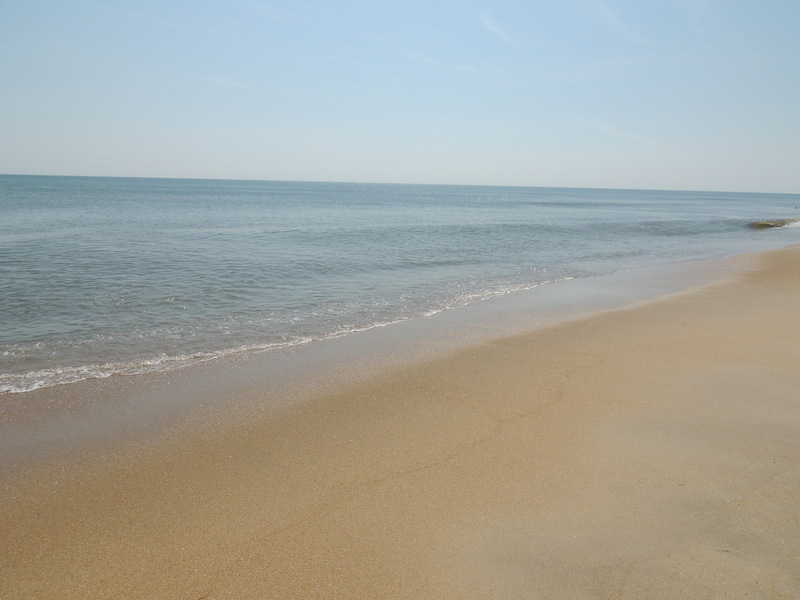 This entry was posted in Christianity, Faith, Life, Photography and tagged beaches, encouragement, God, Jesus, Outer Banks, Peace, rest, sea, stillness by lyonsroarforgod. Bookmark the permalink. Yes, it is a still morning. Peaceful, reflective, and comforting. Then – everyone awakens!